NHAI has started collecting toll for commercial vehicle,” Safirulla said. Vehicles with 4-6 axles have to pay Rs 250 for a single journey whereas for 7 or more axles Rs 305 for a single trip. 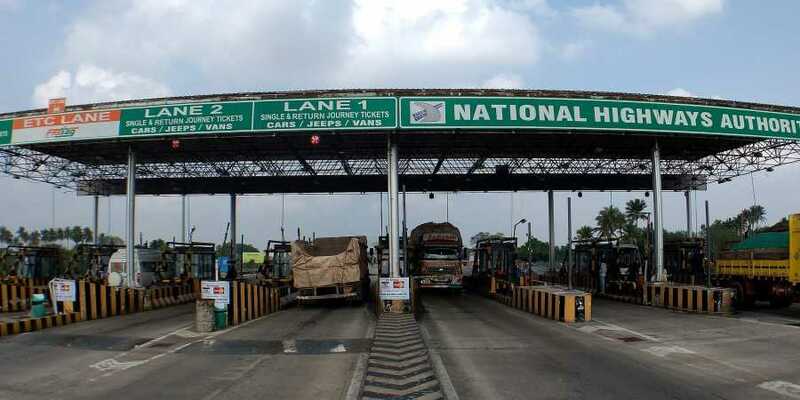 KOCHI: Amid protests from residents and drivers of container trucks, National Highways Authority of India (NHAI) started collecting toll for commercial vehicle at Ponnarimangalam toll plaza on International Container Transhipment Terminal (ICTT) Road on Sunday. Toll collection for using the National Highway 966A stretch from Kalamassery to ICTT Vallarpadam for non-commercial vehicles will begin on Thursday, said NHAI sources. But district collector K Mohammed Y Safirulla said a decision regarding this has not been taken yet. Last month, NHAI had to postpone collection of tolls due to public protest. The collector had then said the toll collection would be started only after conducting a government-level meeting with stakeholders. As per the government directive, a meeting was held at Mulavukkad panchayat office with stakeholders on Saturday. 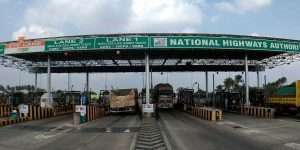 “During the discussion, NHAI had agreed to exempt people living in the vicinity from paying user fee at the toll plaza. Based on this, NHAI has started collecting toll for commercial vehicles,” Safirulla said. Protesters who held demonstrations in front of the toll plaza were arrested by police on Sunday morning. “We are the major stakeholders of the toll plaza. But no discussions were held with us regarding the toll collection of commercial vehicles. Unless there is a discussion and consensus on the issue, truck drivers have decided to stop their services,” said container monitoring committee convener Charles George. A truck crosses the toll plaza six times a day and it will cost around Rs 1,500 for using the stretch, he added. According to NHAI notification, vehicles with four to six axles will have to pay Rs 250 for a single journey. Whereas vehicles with seven or more axles have to pay Rs 305 for a single trip. “Though it was told in the meeting that non-commercial vehicles of people living within 20 km of the toll plaza would be exempted from paying the toll, no written agreement has been made in the matter,” said Mulavukad grama panchayat president Viji Shajan.